Many companies, organisations and individuals replace electronic equipment such as computers with new models. The older machines that are replaced are often functioning perfectly well and can be used again by being offered to charities for reuse in the developing world or in disadvantaged areas at home. A large range of electronic products is accepted by the various charities including: computers, laptops, monitors, printers, scanners, servers and faxes. The charities either receive the donated products at designated hubs or collect them from donors. They then refurbish the products so that they can be used again. In the case of computers, any sensitive data is completely removed. 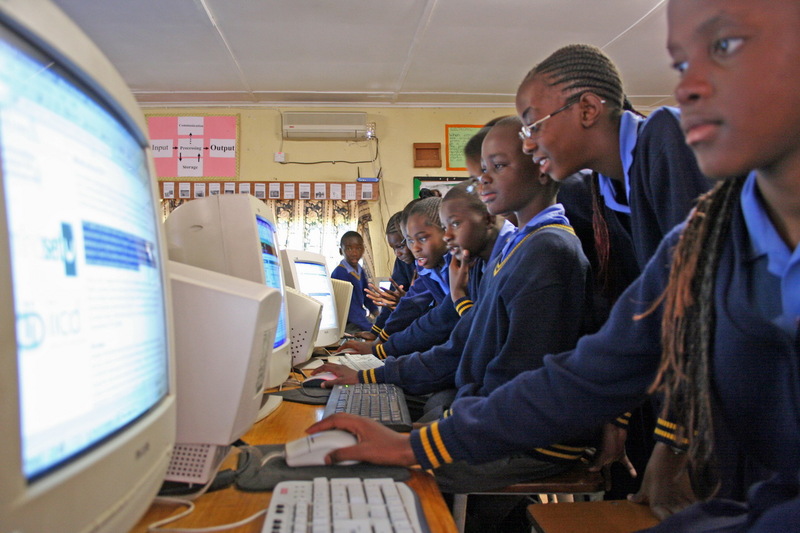 As well as transporting the donated equipment to the recipient communities, many charities also organise training of local teachers in the use of the computers, etc. The local teachers can then, in turn, teach computer and other IT skills to local school children and adults. Some of the charities have helped set up e-waste recycling facilities to deal with the disposal of donated electronic equipment at the end of their useful life.